PARC Drift 2019 Schedule Here is the official PARC Drift 2019 event calendar! 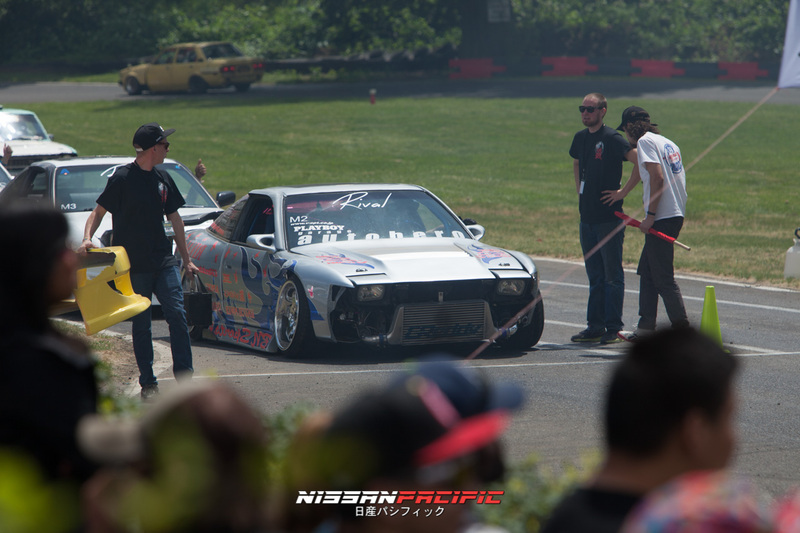 PARC Drift is held in Canby Oregon at Pat's Acres Racing Complex. For more information, reach out to PARC Drift on FB or via Twitter. Dates are subject to change, please confirm closer to date with a PARC official.